Karen Prager is in Russia! 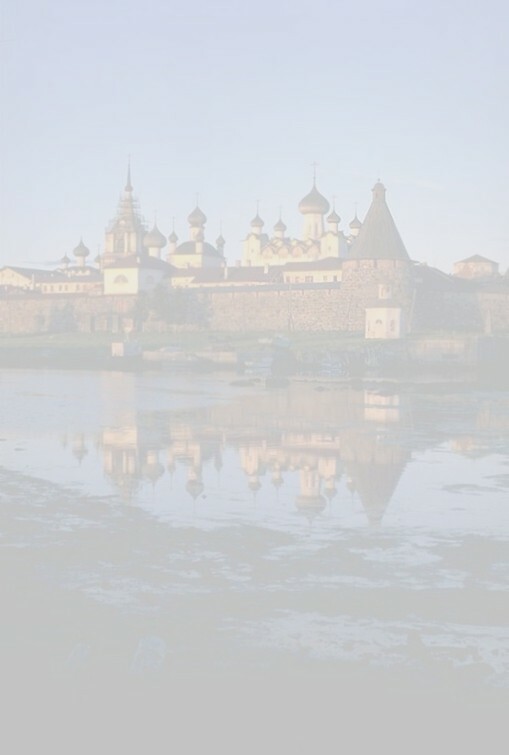 Pictures of Novgorod and Pskov, and even a little Moscow: Click Here! More new pictures from Lithuania are available for your viewing pleasure! Karen in Lithuania! First Set of Pictures I hope you enjoy them, and now I should be able to send more pictures more often. Hurray! Anyway, as most of you already know, I'm living in Russia. I left July 27th, 2004 and returning sometime around July 26th, 2005. This webpage is for my friends and family who want to know what I'm up to, but don't want a million long e-mails. "If you want to see buildings, go to Europe. If you want to meet people, go to a third world country." "I don't make brains, I just service them." "You never really understand a person until you see things from his point of view." "Fear not, little flock, for it is your father's good pleasure to show you where the hell you are." "If you can't fly, you can run, if you can't run you can walk, if you can't walk you can crawl, that's the beauty of it all. If you can't crawl you can roll, keep your eyes upon your goal. You have your place in the flock. If you can't roll then you can rock." "A very powerful question, a long-lever question, may not have an answer at the moment it is asked. It will sit rattling in the mind for days or weeks as the person works on an answer. If the seed is planted, the answer will grow. Questions are alive." Here's a bit for the legal folks about how I'd like people to use my photographs, and how to contact me if there's a problem.